The drama’s production company Pan Entertainment released a teaser clip and photos of the drama on Wednesday, featuring the two protagonists. 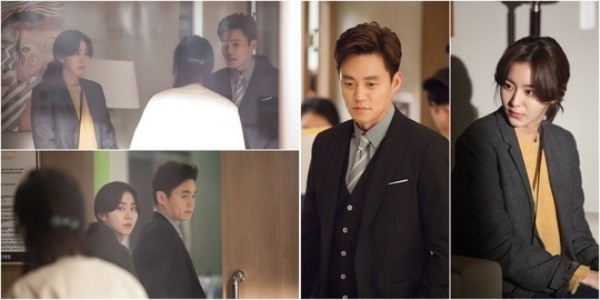 In the new drama, Lee plays Han Ji-hoon, a heir of chaebol, opposite Uee who plays Kang Hye-soo, a terminally-ill single mother who enters into a contract marriage with Han for her daughter. The drama will air at 10 p.m. via MBC, starting March 5.